We’re thrilled to bring you GameStream Radio. 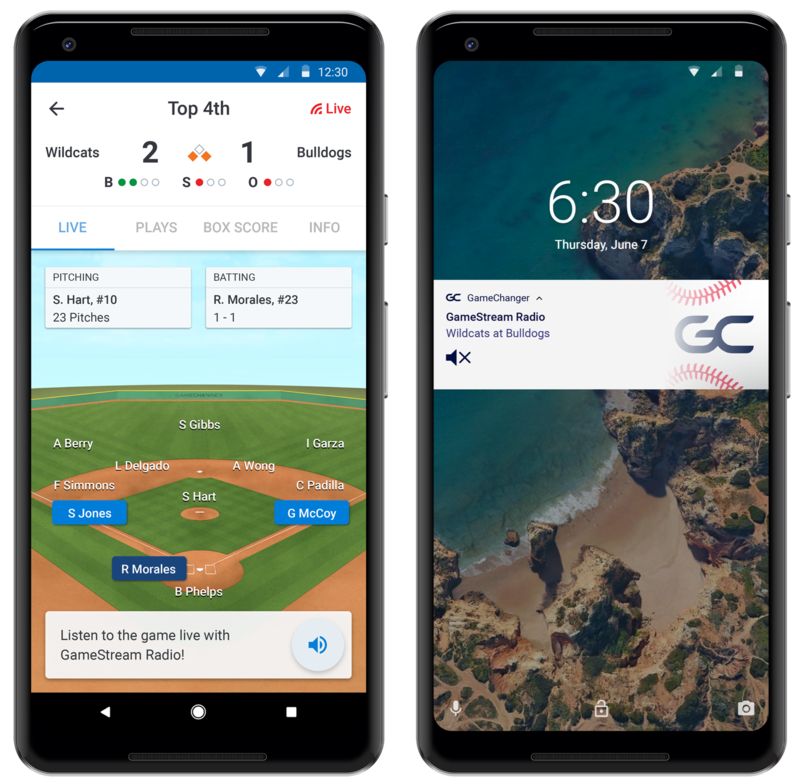 Whether you’re cooking dinner, driving in the car or even on the golf course, you can now listen to live games on GameChanger. Once a game has begun, simply tap the radio icon on the bottom of the field view in the iOS or Android app to start listening. 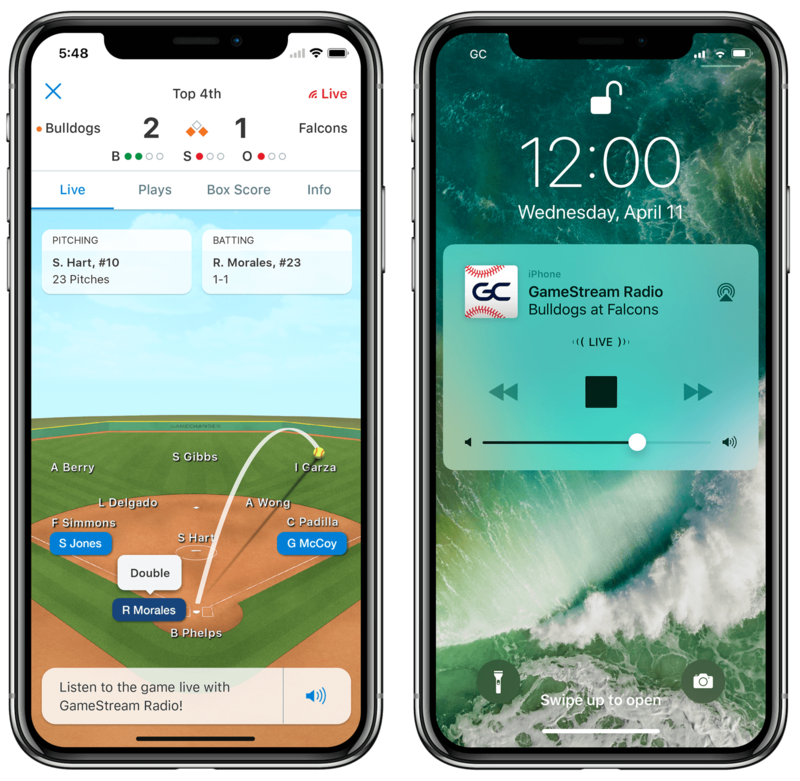 Whether you want audio of the action while you watch the game animation in the app, or you want to listen without looking at your phone, GameStream Radio keeps you in the know. Access GameStream Radio by subscribing to the Plus or Premium plan. A Plus subscription will not only unlock GameStream Radio but will also give you access to live play-by-plays, recap stories and box scores. A Premium subscription will give you access to season stats in addition to all of the features in the Plus plan.